Fun fall activities call for a good hair day. 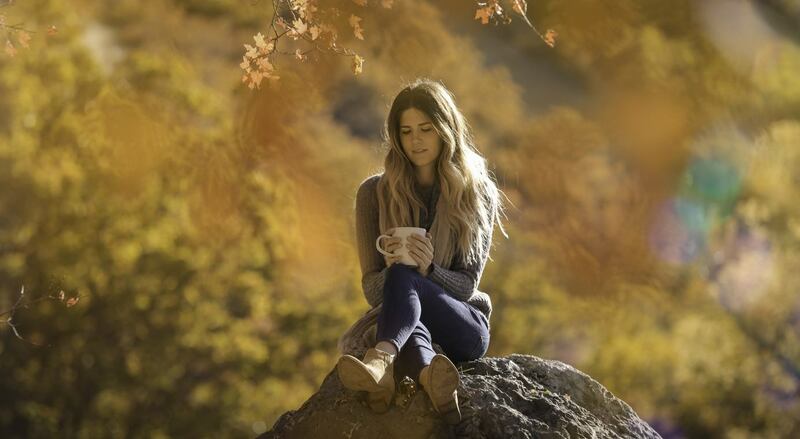 One of the best parts about fall is the slew of fall outings! There’s so much to look forward with this cooler weather: pumpkin patches, apple picking, trail walks and of course, Halloween! You can never go wrong with a messy bun, especially on Fall outings. this style is perfect if you’re in a rush or you’re working with day two or day three hair. 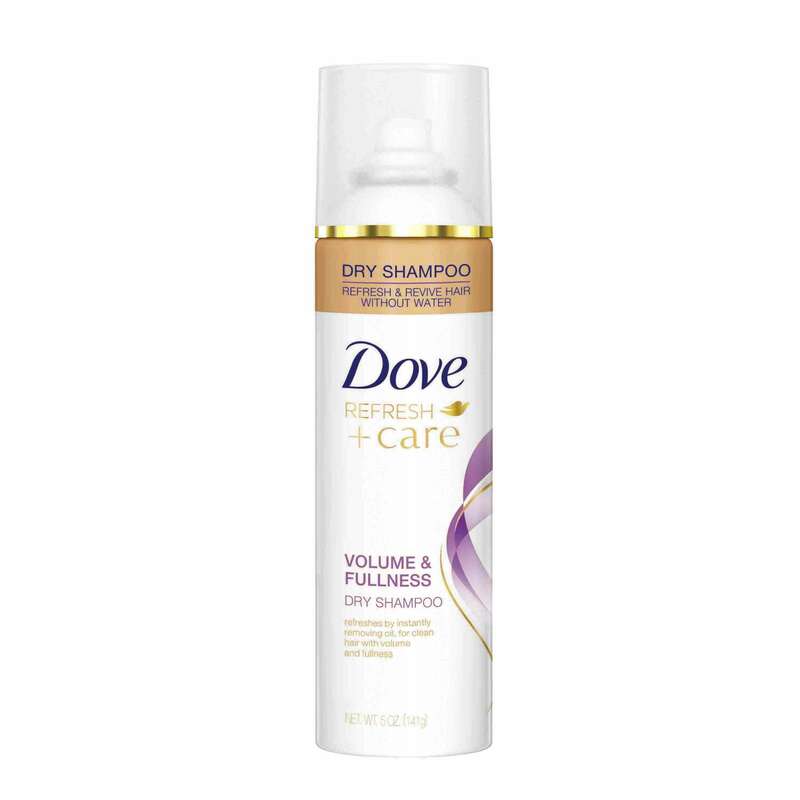 Pro tip: Use some dry shampoo, like Dove Refresh+Care Volume and Fullness Dry Shampoo, on your roots to give your style volume and body. Do a little poking, prodding and pulling to your bun after you create it to enhance the messy vibes. We have been loving the baker boy cap look for this Fall. If you’re trying to step up your accessory game, then we recommend going for this cap. Fall outings tend to take place, well, outdoors, so it’s nice to have a look that is fashionable and does a great job of keeping your head warm! Sleek and straight makes a great style for fall outings. Sometimes we take for granted how great a simple, shiny and straightened style can be. Running a straightener through your hair is so easy and can give you that shine and sleek texture you want for your outdoor adventure. Don’t forget to use a heat protectant before styling your hair. 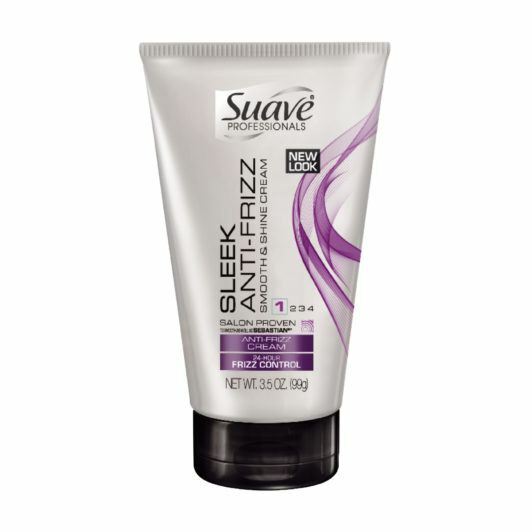 Once you’ve got the straight style you desire, give it some extra shine and tame any frizz with Suave Professionals Sleek Anti-Frizz Smooth & Shine Cream. Loose waves are our kind of Fall aesthetic. Loose waves are great for Fall outings because they add texture and look great on a breezy day. 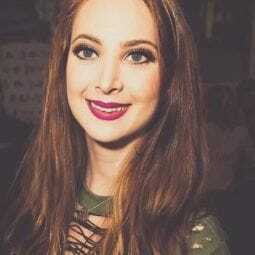 This style is incredibly easy to achieve and screams autumn hairstyle. Use a wand or a curler to quickly curl each strand. Make sure your strands are on the thicker side and that you leave space on the barrel as you wrap to create bigger and looser waves. 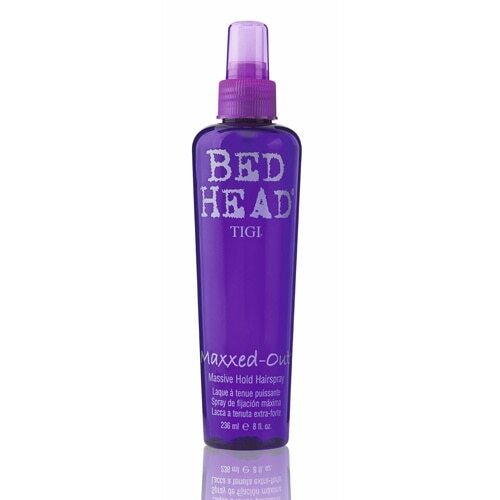 Go in with a texturizing hairspray like Bed Head by TIGI Maxxed Out Massive Hold Hairspray to plump up those waves and give them hold. click here for more styles for Fall!